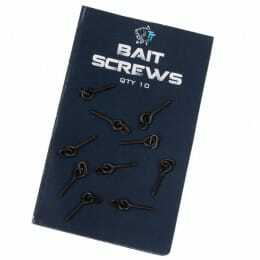 Designed especially for helicopter rig set ups and a perfect fit on ESP leadcore, these soft 5.5mm beads are housed on a handy frame which is a perfect size for storing in the tackle box. This does away with the need to store the beads loose in an ‘easily spilled’ flip top box. The frame contains 20 beads, 10 with a large bore and 10 with a small bore with a central membrane. The large bore bead is a perfect interference fit over the 0.5mm silicone tube supplied with the beads. This is designed to be fished as the upper bead on the leadcore leader, so that in the event of a break off the bead can easily pop off the silicone tube under minimal pressure, and slide over the leader knot, allowing a hooked fish to rid itself of the leader. 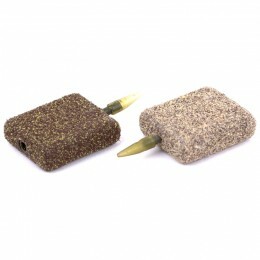 The small bore bead has a central membrane which can be pierced with a splicing needle and threaded onto the leader. 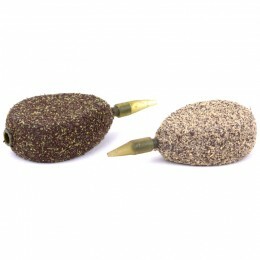 This provides a snug interference fit directly on the leadcore, which will slide down under minimal pressure. 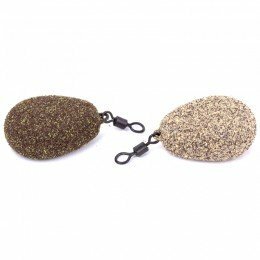 Perfect for fishing ‘semi fixed’ chod rigs up the leader or for preventing the hook on a chod rig from coming into contact with the lead by setting the bead three or four inches up the leader. 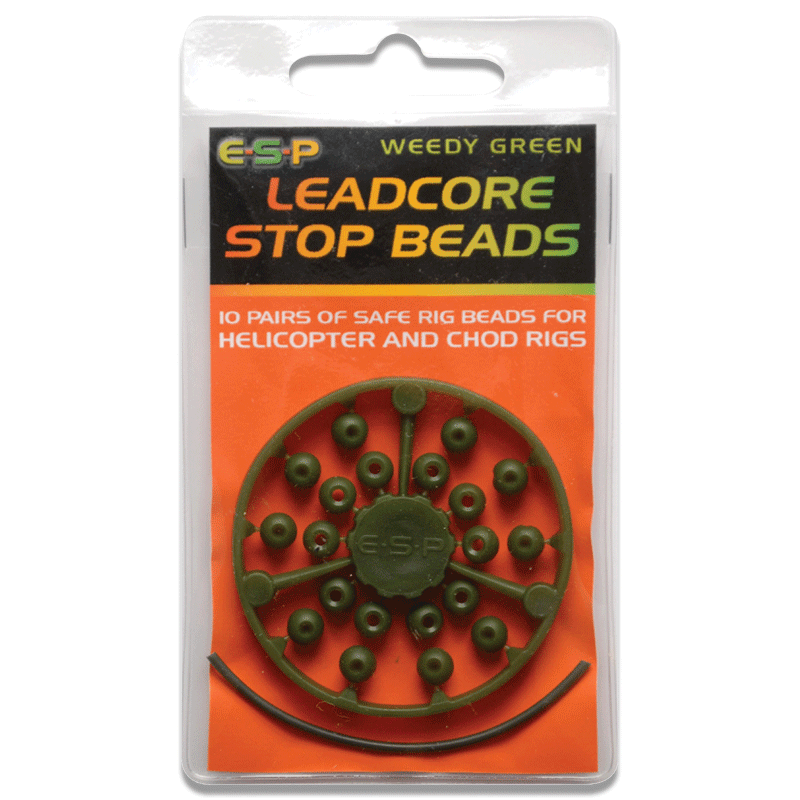 These beads allow for really neat versatile and safe set ups and are available in three colours, weedy green, camo brown and choddy silt to complement the different colour blends of ESP leadcore. 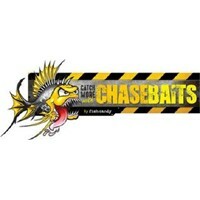 A superb little product which will be a useful addition to the tackle box of leadcore fans.